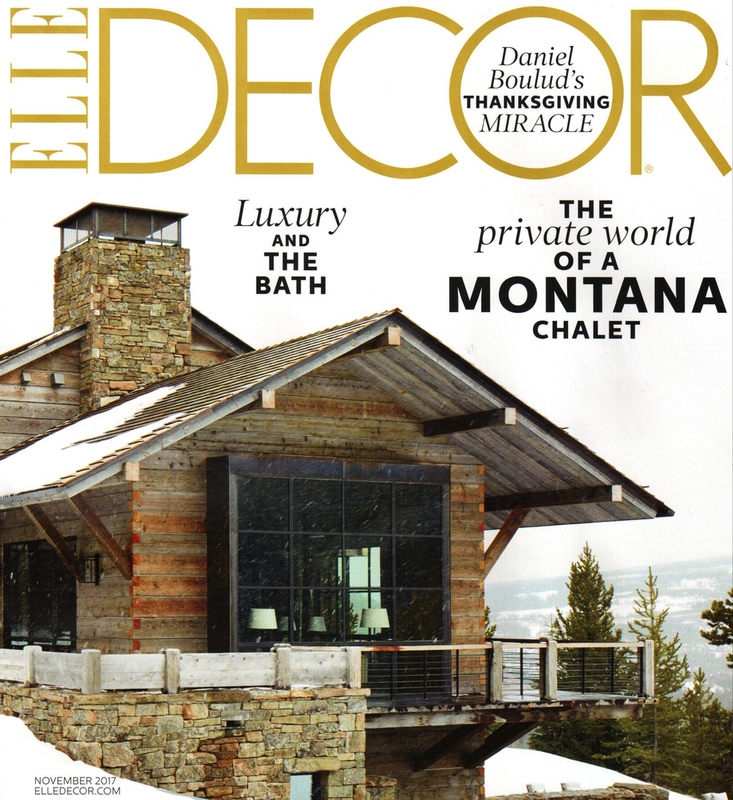 Shawn Henderson does it again in this stunning remodel of this chic Montana Chalet. Check it out for custom ALT rugs and fabric! Also, shown is Robert Couturier's beautifully designed Upper West Side apartment featuring our Perrine Rousseau fabric!